Studies show that the Millenial Generation have consumptive genetics, and really enjoys spending their salaries on short-lived things, based on their principles that life is indeed short. Cornered by the facts, are you ready to craft your financial strategy to use your salary wisely? Get closer to the financial insight with MoneySmart and Priceza. 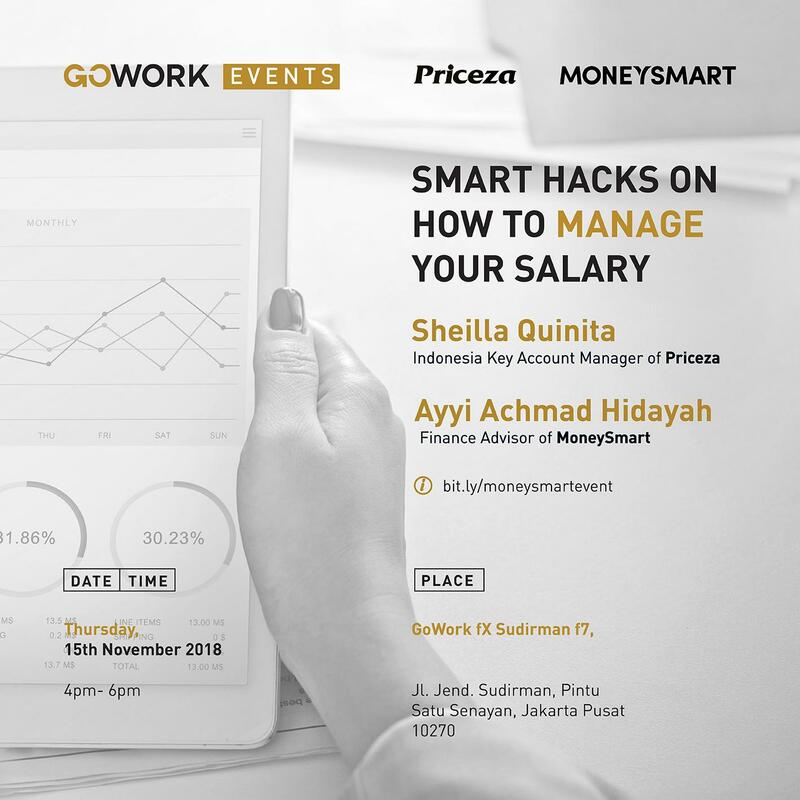 You will get bunch of hacks for how to manage your cash flow in the end of month and you'll get tips and tricks to set your financial goals in 2018 by spending your salary.